We spent the first part of the day driving from the Netherlands back to Germany AGAIN – we just can’t seem to stay away from the place this tour! 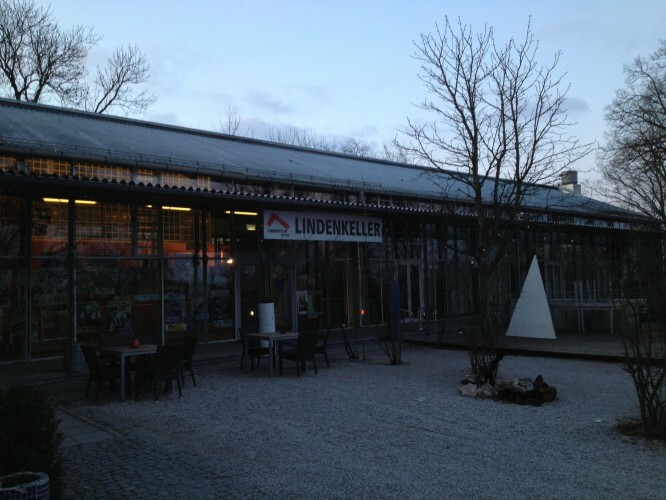 Our venue tonight was a nice concert hall called Lindenkeller that we’d played on a previous tour, and I remembered the irony of the Germany promoter treating our Italian crew to the finest Italian food the town had to offer (which happened to be pretty good actually)! When touring we occasionally have a few fans who prove a little (or a lot) more dedicated to the cause than most. In Europe, one who stands out is lovely guy called Tony from Austria. 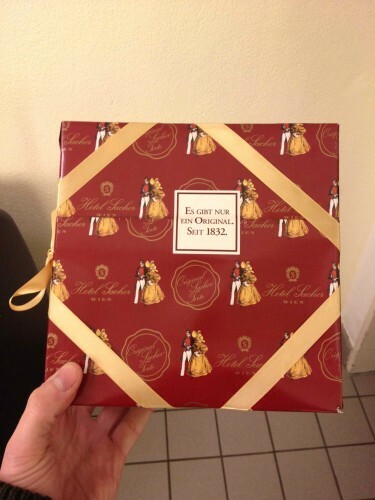 He travels hundreds of miles to see us, barely misses a gig and has made it a tradition to present us with a gift of a Sacher Torte – a special chocolate cake, made at a specific top hotel in Vienna. 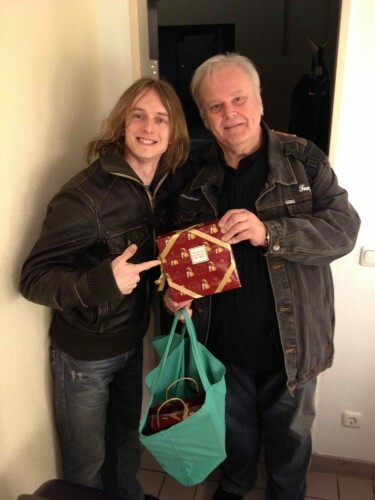 Tonight was the final date of the tour that Tony was attending, and sure enough, he turned up before the gig with Sacher Tortes for each member of the band. Another great gig and the Italian restaurant after the show didn’t let us down either!